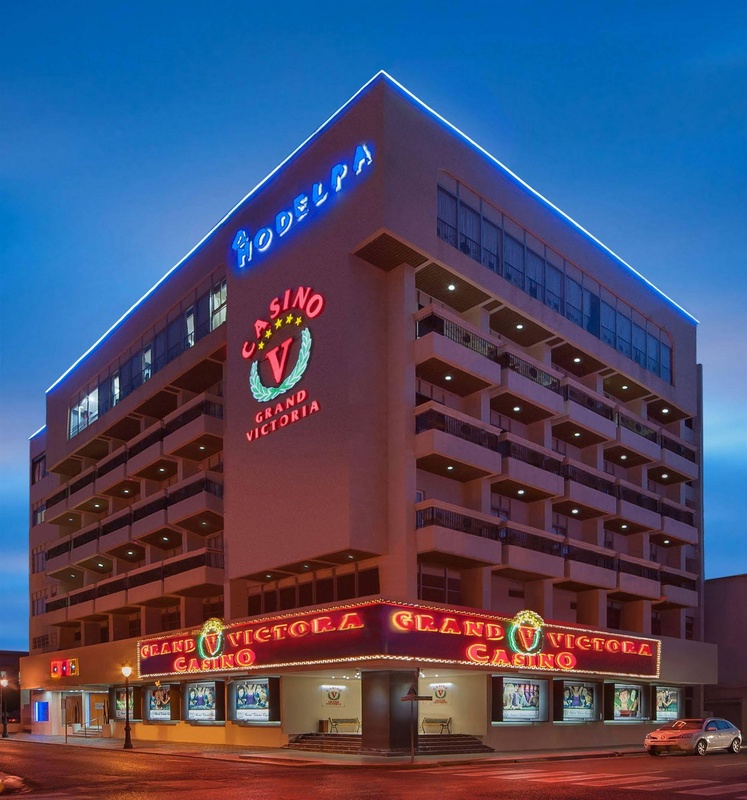 This welcoming hotel is located in the leisure centre of Santiago de los Caballeros, just a few minutes' walk from the city centre, where guests can discover a number of shopping and entertainment venues, as well as bars and restaurants. 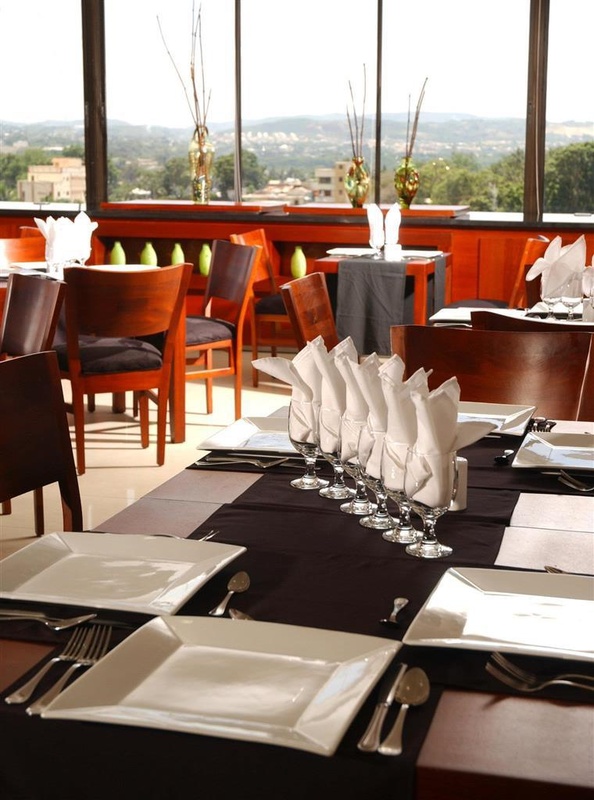 Built in the year 2000 and later renovated in 2002, this hotel comprises 7 floors with a total of 86 double rooms. Facilities include a hairdresser's salon, a bar and a restaurant. Those arriving by car may make use of the hotel car park and garage facilities. 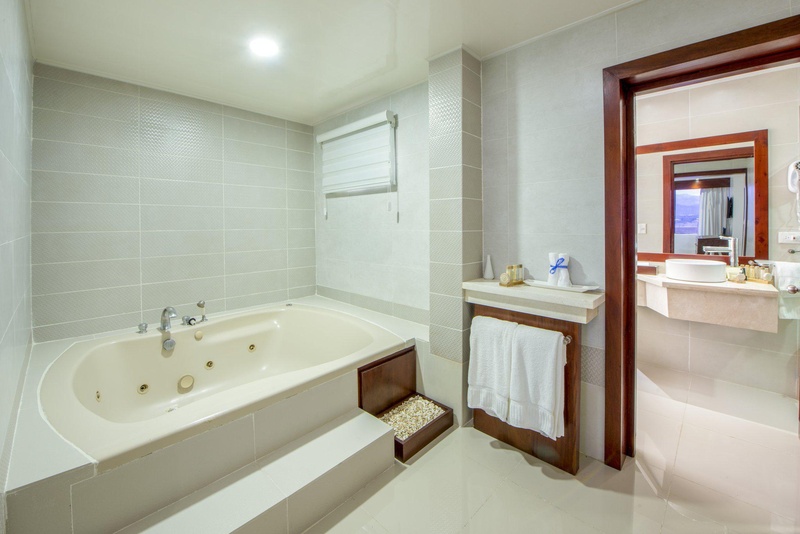 Each of the tastefully fitted rooms comes with an en-suite bathroom. All of them are well – equipped as standard. There is a swimming pool in the outdoor complex and guests may take advantage of the sauna as well as the in-house gym. In the à la carte restaurant ""Alta Vista"" guests can enjoy their meals and drinks with a panoramic view of the city and the mountains of Santiago. Close to monuments. Close to shops. Close to downtown. Large buffet breakfast. Breakfast delicious. Breakfast exceed my expectations. Excellent staff. Cleaning lady excellent. Friendly front desk. Restaurant decor Soundproof. Lower floors noisy. A/C worked great. Updated bedding. Do not have hot water. Too old everything. Loud music. Too old room. A/C was not working. Lower floors noisy. Constant street noises.